Budget Tile is a leading service provider for bathroom remodeling and ceramic tile installation services in the Manalapan and surrounding locations of New Jersey. Our company is able to provide you with top quality ceramic tiles that can be installed throughout your home or commercial building facilities to create amazing looks and atmospheres that you will find rewarding. 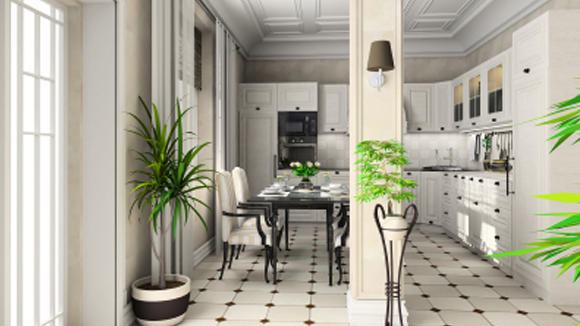 The contractors that work for Budget Tile are very knowledgeable and experience in their field. These experts can provide you with designs that will give you the results that you are seeking. Each of these contractors are background and security checked for your safety, making sure your bathroom remodel and ceramic tile installation service is done with care. When providing services in your building facilities, Budget Tile works in a manner that minimizes disruptions to your daily routines and business practices. All workspaces are cleaned and organized at the completion of each project. 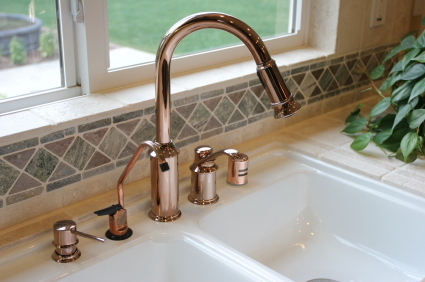 Budget Tile is a leading provider for bathroom remodeling, ceramic tile installation and tile repair services in the Manalapan and surrounding areas of New Jersey. Budget Tile Repair and Installation with a Smile! 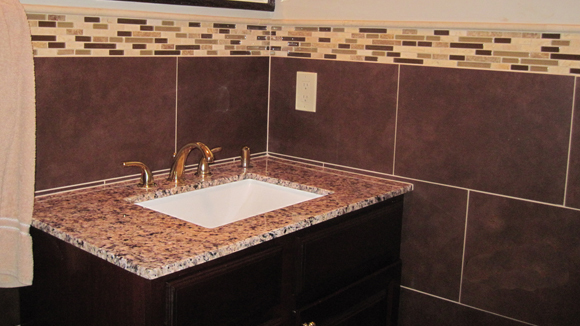 Budget Tile is a leading provider for bathroom remodeling services in New Jersey. 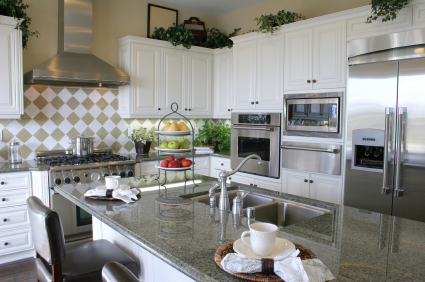 Budget Tile has the experience and expertise to provide an incredible finished project. 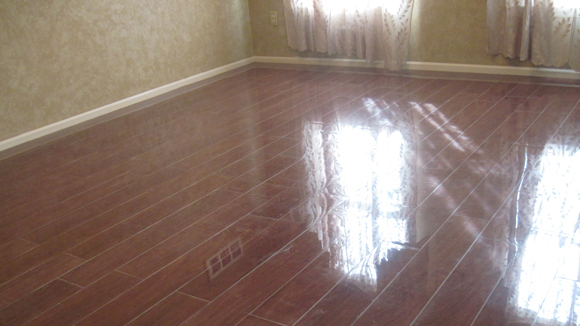 Budget Tile provides services to repair cracked, loose and missing tiles that you have installed. Commercial businesses throughout New Jersey have found that they benefit when enlisting our help. 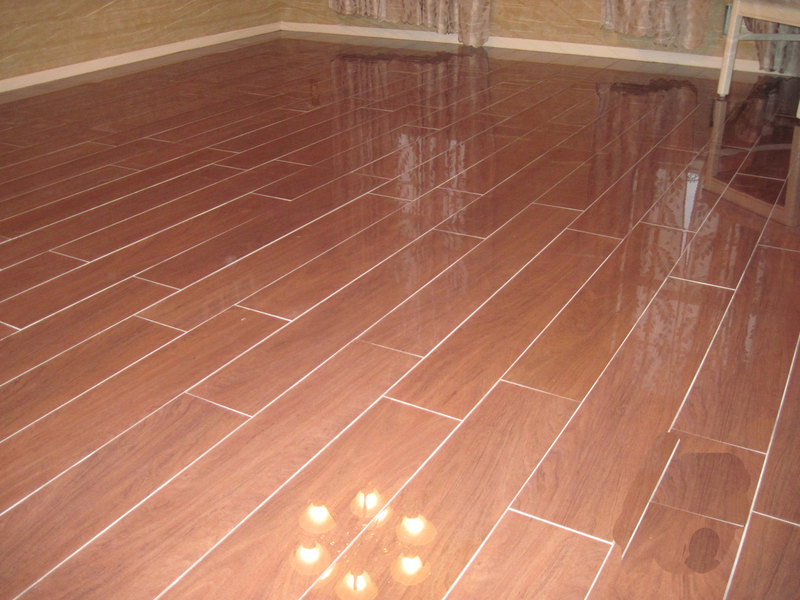 Budget Tile provides its customers with free estimates for all their installation and repair needs. Budget Tile is a leading provider for bathroom remodeling, ceramic tile installation and tile repair services in the Manalapan, Woodbridge, Jackson, Marlboro, Millstone, Freehold, Howell, Old Bridge, Parlin, Sayreville, and surrounding areas in Northern and Central New Jersey. 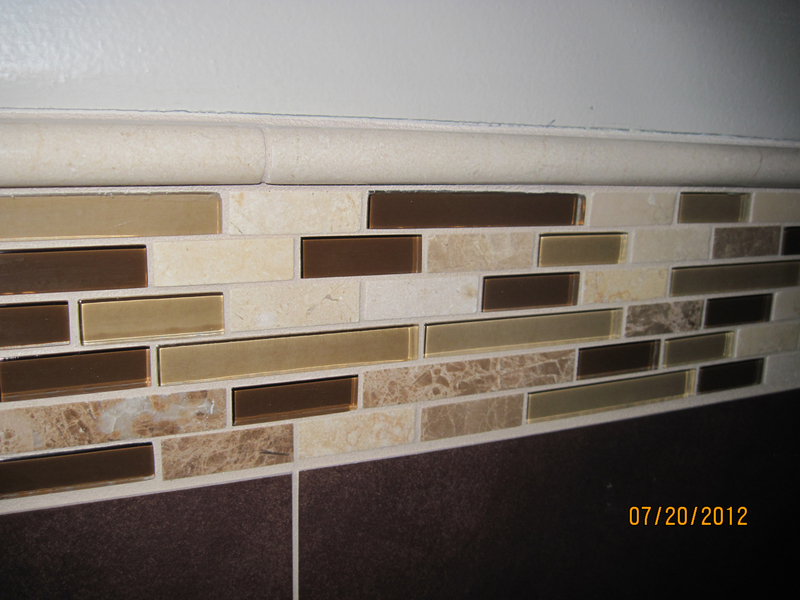 Your tile is only as good as the individuals that are installing it. Make sure you hire a company that has the experience, expertise and reputation that Budget Tile has acquired over years. We have hundreds of exceptionally satisfied customers who could not believe the quality of work they received considering the affordable price. Compare our workmanship with companies that charge 3 times more.